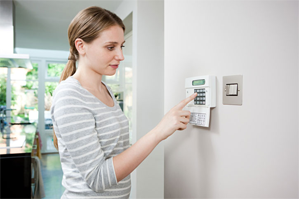 With home security equipment from Honeywell, GE Security, we at Triangle Security carry high-quality systems to meet any need, lifestyle, and budget. We also have the experience and expertise necessary to recommend the perfect system for you, ensuring you receive the utmost in value as well as peace of mind. 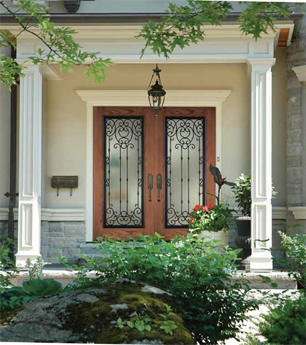 Exterior door contacts are the first line of defense in a well-designed security system: the overwhelming majority of burglars gain entry to your home through a pedestrian door. Our cutting-edge home security systems include these sensors, which identify the opening and closing of your home’s exterior doors. Additionally, contacts can be applied to vulnerable window openings to enhance the perimeter protection of your home further. Although less likely, a low-to-the-ground window left open or unlocked can be an attractive entry point. Designated entry doors feature a brief delay, allowing you time to enter your security code at the keypad to disarm the system. If the correct code is not entered during the entry delay period, or if the burglar chooses a non-entry door or window, the alarm is activated immediately. 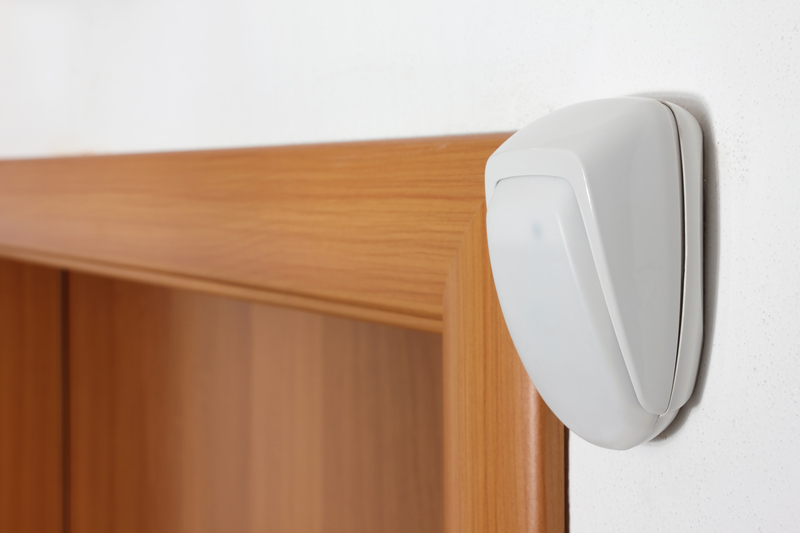 As supplements to exterior door and window contacts, interior motion sensors are a valuable asset: they detect motion in specific traffic areas, ensuring that there is no one in the house, no matter how they might have gained entry. When your system is armed and you are away, motion detected in the vicinities of your motion detectors will activate alarm. One of the biggest concerns with motion detection is the risk of false alarms when pets are in the home. Our standard motion detectors are 40 pounds “pet immune,” and we have models which can work with larger pets. In addition to pet immunity, our experienced technicians know where to install these devices to eliminate the risk of false alarm. Water damage can cost thousands of dollars in repair costs, not to mention the health hazards caused by mold and mildew. 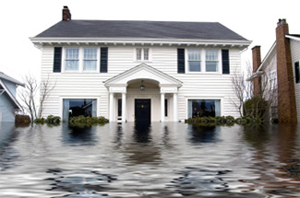 Frozen pipes, broken water heaters, poor drainage, and natural disasters can all cause major water damage. We install specialized sensors that detect leaks, floods, and low temperatures that cause pipes to burst. When connected to the home alarm system, these devices trigger an alarm and notifies you before the damage gets out of control. Vector Security, our monitoring partner, has a highly-trained staff of security professionals standing by 24 hours a day to respond to any emergency situation. If a burglary, fire, medical alert, or other emergency is observed by your system, Vector’s staff will immediately contact you and the proper local authorities. 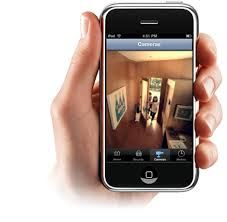 GSM wireless connectivity eliminates the need to connect your home security system to a traditional telephone line. Instead, this cutting-edge technology uses wireless signals to communicate with our monitoring stations. This increases flexibility, adds connectivity features, and removes the possibility that a burglar could tamper with your home’s phone lines in an effort to break into your home without alerting the monitoring center. The use of GSM wireless technology enables remote access to your system. This allows you to arm and disarm your security system, check your system’s status, view live video feeds and recorded events, adjust your thermostat, control lighting, lock and unlock doors, and even receive alerts of these events on the go via text or email. All of these features are driven by a simple-to-use app installed on your smartphone or mobile device, or from any Internet-connected computer.